Congratulations, if you are comparing Medigap Plan G and Medigap Plan N you are on the right track. Both are great Medicare Supplement Plans for a variety of reasons and worth your consideration. Looking at the benefit chart below, you will see they offer very similar coverage. With a Medigap Plan N, you will have to pay a $20 copay for most visits to the doctor’s office. There is also a $50 copay for emergency room visits that don’t result in admittance to the hospital. Medigap Plan N Does Not Cover Part B Excess Charges. Don’t worry. It is very unlikely you would ever be charged above the Medicare approved amount. Today, 96% of doctors accept Medicare assignment. 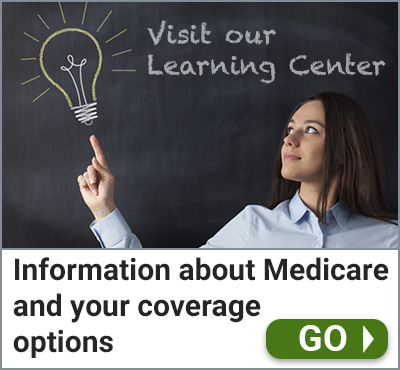 It’s easy to confirm your doctor’s status at Medicare.gov. 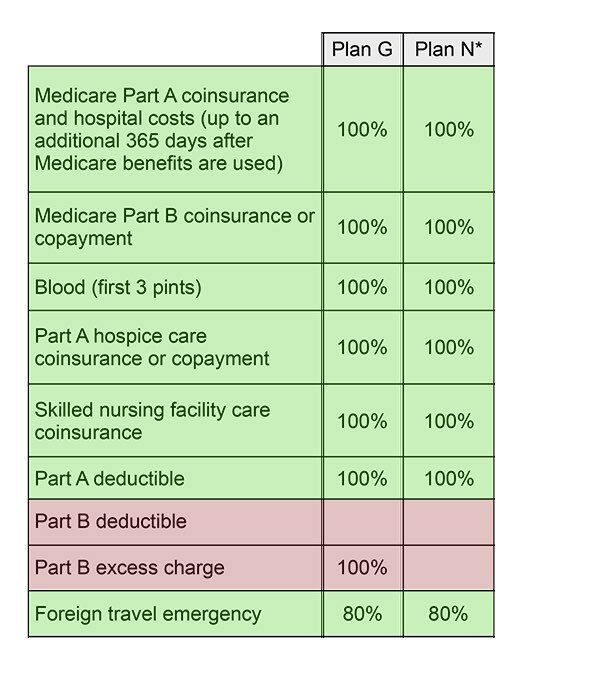 For more information read The Truth About Medicare Part B Excess Charges. Unlike Medigap Plan N, Medigap Plan G does have coverage for excess charges. However, because they’re so rarely incurred, insurance companies only charge a minimal amount for this benefit. 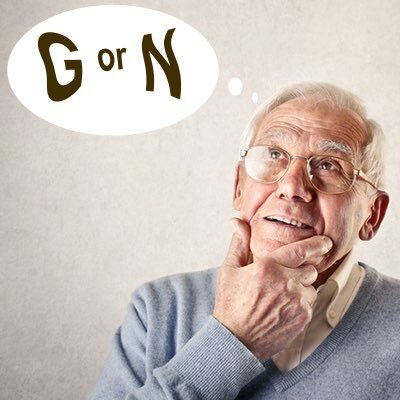 When comparing Plans G and N, consider excess charges a non-issue. 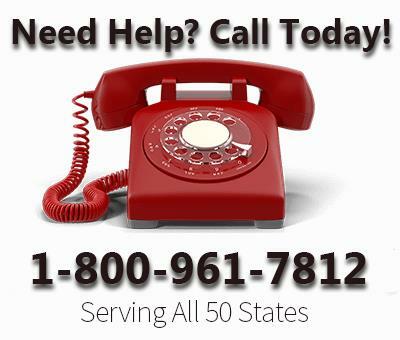 Before any costs are covered under Part B of Original Medicare, you must pay an annual deductible of $166. This deductible is not covered under Medicare Supplement Plans G and N. That’s good, you want to pay this yourself. Most insurers will charge you more than $166 for this benefit, sometimes as much as $300. Companies call it a convenience charge. Because the plans are so similar, when choosing between the two, premium rates should be the deciding factor. Rates can vary drastically from state-to-state and even county-to-county. Be sure to compare both plans before making a final decision. You also need to have an idea of approximately how many times you see the doctor each year. Depending on your answer, and with a little math, you will find the plan that’s right for you. Example: Let’s say the annual rate for Plan N is $100 lower than Plan G in your area. If you buy a Plan N; you could see the doctor five times before your total expense is equal to the annual cost of a Plan G ($100 difference divided by $20 office copay = 5 office visits). If you would like a free comparison of the lowest priced Plan G and Plan N in your area, give us a call.